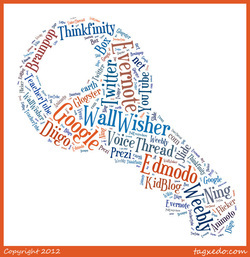 Week 3~What is Web 2.0? Digital Tutors ~everything you wanted to know about screencasting! Do some research on Web 2.0. Explore the resources listed above and write a reflection piece describing how Web 2.0 is different from Web 1.0. Post your reflection on the class Edmodo site by Sunday, March 4th and respond to three other posts by Tuesday, March 6th. Be sure to create a new thread so others will be able to respond to your post.